Energy conservation is vitally the only solution to the growing needs of energy requirements. Newer and effective technical growth and usage of modern equipments are the potential ways through which we can conserve energy. 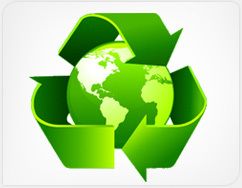 At Kamachi Group the responsibility of managing environmental impact goes beyond operations. The Group believes, “Energy Saved Is Energy Created”.